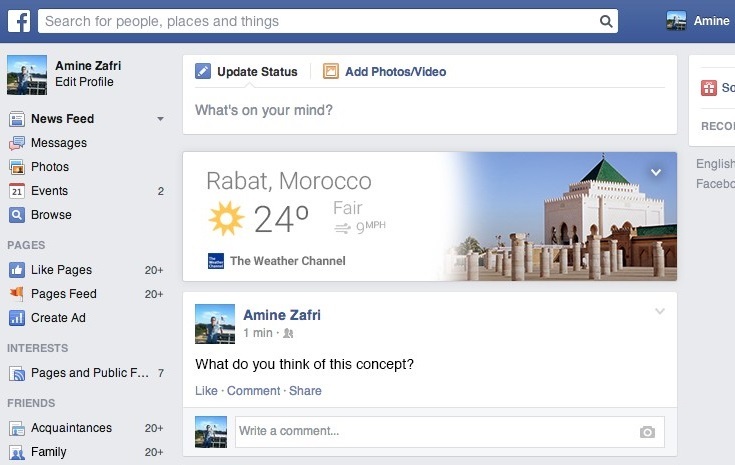 Designer and Web developer Amine Zafri has created an absolutely beautiful Facebook concept inspired by Google Now. 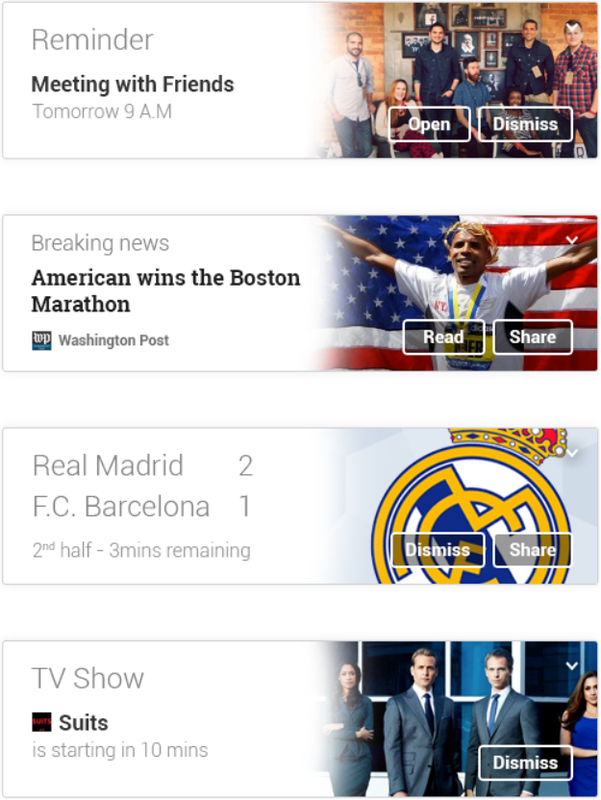 In short, he has taken the cards that power Google’s intelligent personal assistant and applied them to the Facebook Timeline. 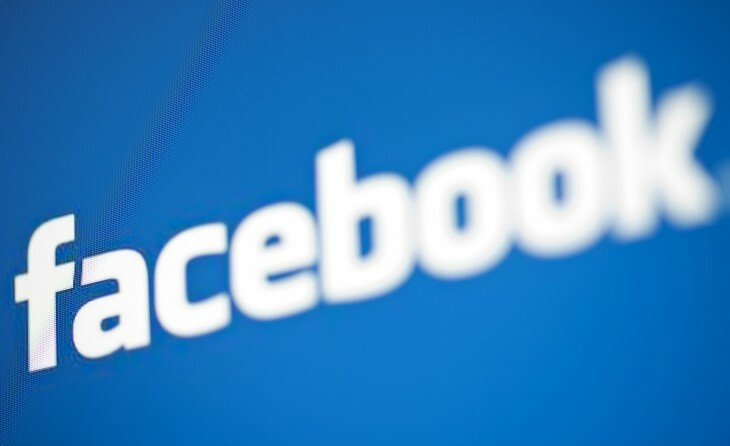 The Facebook Timeline is the de facto homepage for hundreds of millions of people. It’s time that it became a lot more useful.